With a continuous rise in mobile data usage in recent times, the fear of consuming your entire data plan keeps looming in your mind. For this, Google has come up with a good solution that lets you reduce the amount of data Chrome uses on your Android mobile device, computer, or Chromebook by using Data Saver. Please note that Data Saver isn’t available for iPhones or iPads. When you use Data Saver, most of your web traffic goes through Google servers before being downloaded to your device. Less data gets downloaded to your device, because Google servers will compress it. Note: Even with Data Saver, you won’t reduce the amount of data you’re downloading when you’re on secure pages, whose addresses start with https, or Incognito pages. Some websites might not be able to accurately determine your location. Some images might look a little fuzzy. Internal websites, such as your company’s internal sites, might not load. Sites that your mobile carrier uses to authenticate and bill you might not work. For example, you might have trouble logging in to your mobile phone provider’s website. Local settings will be ignored if you manually modified your /etc/hosts file. Under “Advanced,” tap Data Saver. Slide the switch ON. You can switch this off at any time. You can use the Data Saver extension if you’re running Chrome version 48 or higher. 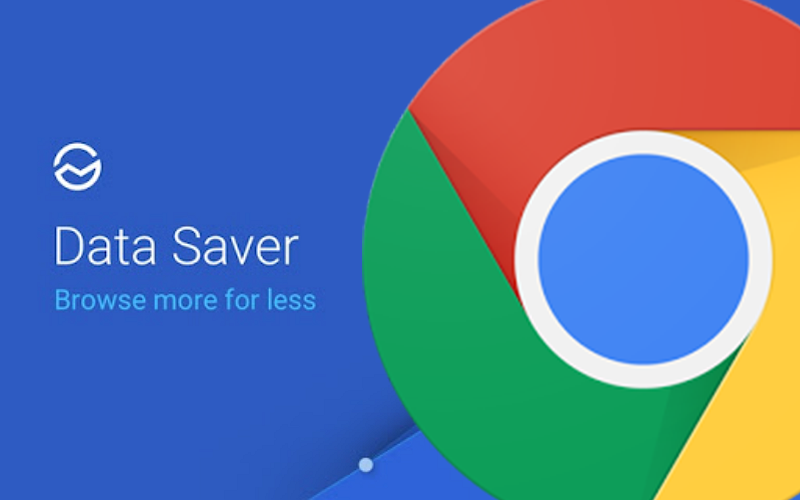 Install the Data Saver extension from Chrome Web Store. Data Saver should be turned on by default. If it’s not, click Turn On Data Saver. In the top right, click Data Saver . Click Turn Off Data Saver. When you turn on Data Saver for your phone or tablet, Chrome uses Safe Browsing technology to protect you from malware and phishing attacks. Chrome will warn you if you’re about to visit a dangerous site. Safe Browsing is always available on Chrome for your computer and Chromebooks.